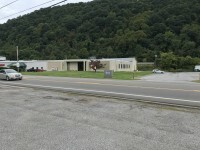 Wolfpen Partners is a Commercial Real estate company operating in West Virginia. 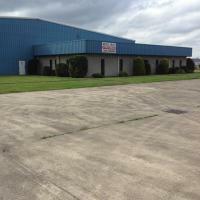 We manage and lease commercial properties for warehouse, retail, wholesale and office space. 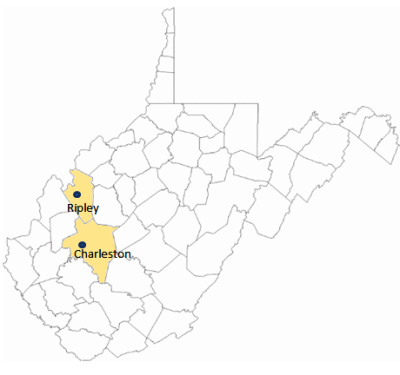 Our properties are conviently located in Kanawha and Jackson County, West Virginia and in close proximity to the Charleston, WV and Ripley , WV areas. Please view our available commercial properties and contact us to help you find a solution to your real estate needs!